Éaspringstede means Fountain-stead or City of Fountains. I named this website after Kansas City’s large collection of fountains – the second largest in the world. Indeed, Kansas City is often hailed as the City of Fountains. This website focuses on both the ancient and modern pagan religion of the Germanic tribes that invaded what is now England around 400 CE. It is related to the religion that produced the Old Norse myths retold in the Prose and Poetic Eddas. Today this religious movement is known as Heathenry. For those new to Heathendom, Heathenry consists of many branches including Norse Heathenry, sometimes called Ásatrú, Anglo-Saxon Heathenry (ASH) or Ésatréow, Irminism, Forn Sed, Slavic Heathenry or Rodnovery, Baltic Heathenry or Romuva, Frankish Heathenry, and Urglaawe, etc. 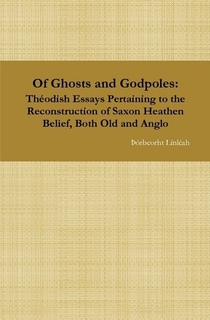 The content on this website focuses predominantly on Anglo-Saxon Heathenry. Ésatréow or Anglo-Saxon Heathenry generally consists of four main categories: the Theodish (Þéodisc Geléafa), the Geferræden Fyrnsida (GFS), Saxon paganism, and a catch-all group of everyone else. Some groups are tribal in nature with members bound together by oaths while others are not tribal and may require no oaths at all. All of Heathenry involves more than just worshipping the ancient Gods of our ancestors though. It also encompasses the veneration and worship of one’s ancestors and involves showing respect towards the natural spiritual beings or wights around us. Thus, both one’s family and one’s interconnectivity with the natural world and the turning of the seasons are central concepts within Heathenry. 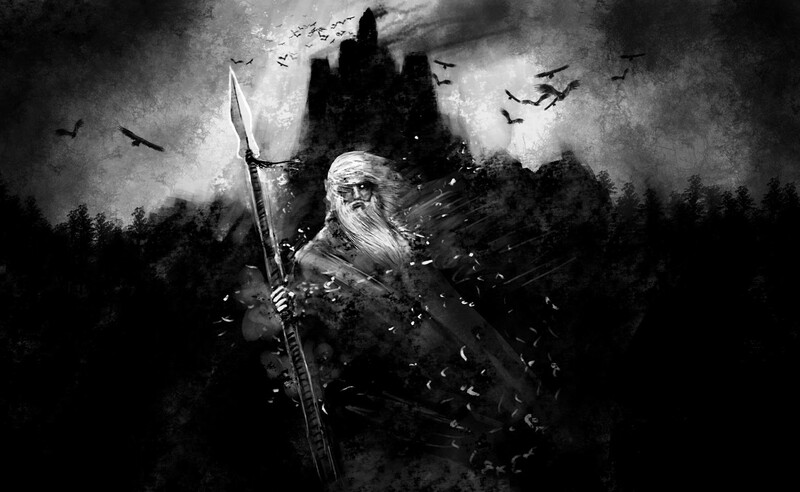 So if the call of the old Gods resounds within your soul, if the voices of the wihta (wights) resonate within your heart, if the whispers of your ancestors echo within your blood, then you have come to the right place. Wilcuma! * Part of this introduction was originally written by me as an introductory page during an unsuccessful attempt at restarting the Angelseaxisce Ealdriht. The second paragraph is a slight rewording of info off of the original Ealdriht website.